In the current film adaptation, we’ve got a loose plot of A cyborg policewoman attempts to bring down a nefarious computer hacker. Scarjo is joined on screen by Michael Pitt, Michael Wincott, Pilou Asbaek and Takeshi Kitano. 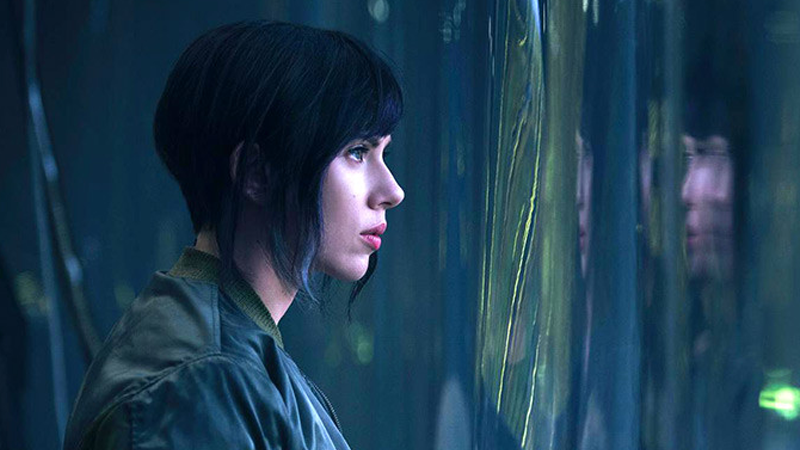 There’s a lot of guff among the faithful that Major Kusanagi not being played by an Asian actor is really taking away from the overall effect of the project, but the pic we’ve been given shows that it’s possible Scarjo can embody that character. 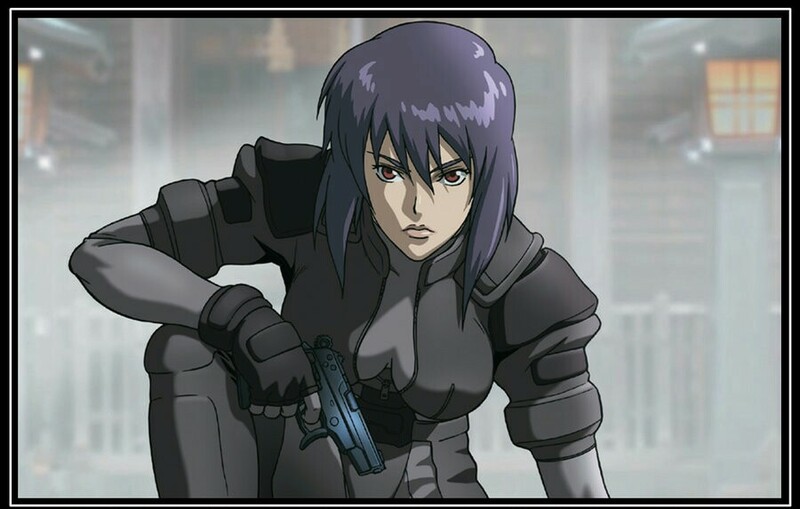 ‘Ghost in the Shell‘ is looking at a release date of March 31, 2017. This entry was posted on Thursday, April 14th, 2016 at 1:31 pm	and is filed under Comics, Film, News. You can follow any responses to this entry through the RSS 2.0 feed. You can skip to the end and leave a response. Pinging is currently not allowed. « Channing Tatum Hits Up the ‘Kingsman’ Sequel!